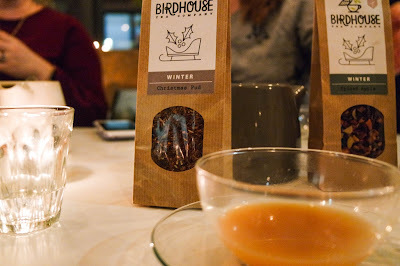 Earlier this month I was invited to Birdhouse Tea Bar & Kitchen in Sheffield on a cold and drizzly night to sample their incredible and versatile winter tea range. We were welcomed up to the second floor of the Birdhouse Tea Bar & Kitchen with warm lighting, festive florals and the winter range laid out and ready for us to have a nosey at before getting to try them. 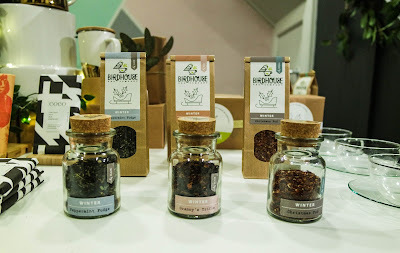 We started the tastings off with 'Pine Forest' a perfect blend of green tea, pine needles, eucalyptus and peppermint that I am now obsessed with. It's comforting in a winter way with the pine needles, eucalyptus and peppermint adding refreshing notes that wake you up in the morning but sooth and calm on a evening. Next we tried 'Tangerine Fizz', a customer favourite since 2017 which blends marigold petals with apple, orange and ginger to create an incredible Bucks Fizz flavour and texture. It's actually unbelievable! 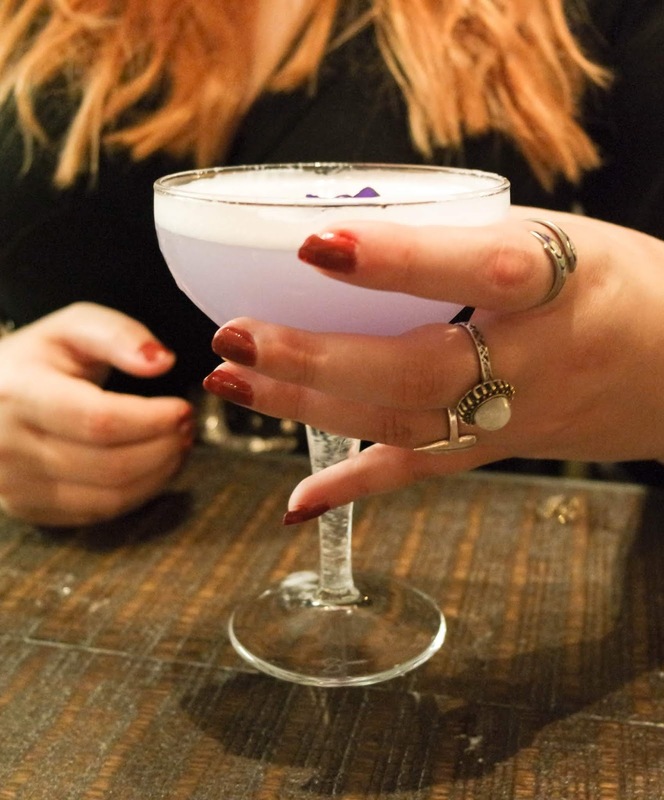 We then tried 'Spiced Apple', the perfect festive accompaniment with the addition of hibiscus and almond that added a crumble esq taste to the blend. This tea completely embodies the festive season, served perfectly as a tea, in a festive cider or used to soak the fruit for mince pies which I can guarantee will be delicious with buttery pastry. The winter range then moved into a pudding selection demonstrating the incredible blending abilities from Birdhouse Tea Company. 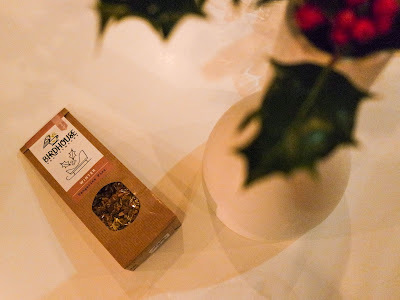 Their 'Christmas Pud' tea which through some unknown magical ability tastes exactly like Christmas pudding (including the brandy!) is a blend of rooibos, fruit and spices. 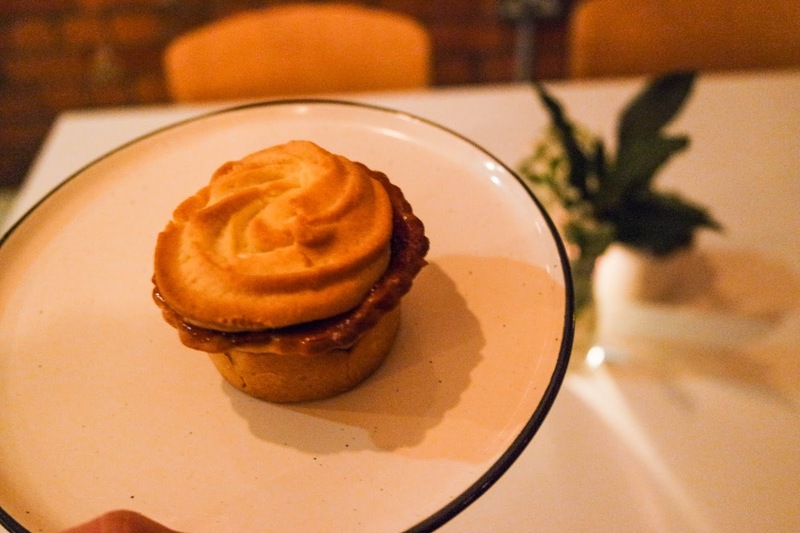 We then tried 'Peppermint Fudge' which instilled memories of duvet days and winter treats. 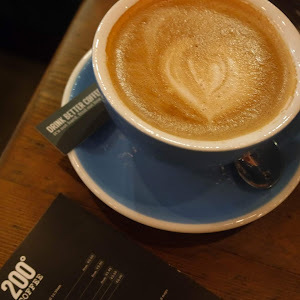 A black tea base with peppermint, vanilla and liquorice creating the perfect sweet treat in a mug. The final tea of the winter range we tried was 'Granny's Trifle' which I can assure you tastes exactly like that, but in a perfectly perfect drinkable way! Paired with milk the black tea & rooibos base with sweet strawberries and vanilla evokes everything you know and love about homemade trifle all from a warm mug of tea between your hands. 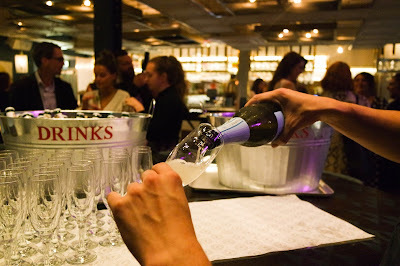 To finish the evening we were treated to another way to use the winter range or the best way in my opinion, with gin. 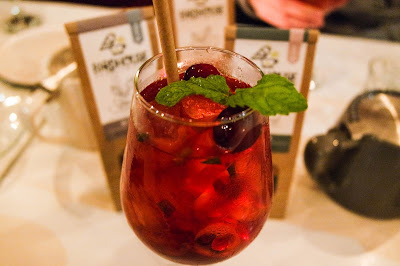 James, the mixologist at Birdhouse Tea Bar & Kitchen infused a simple gin (so the botanicals of the gin did not clash flavours with the tea) with the spiced apple tea for four hours before mixing with apple juice, cranberries and a cinnamon stick. 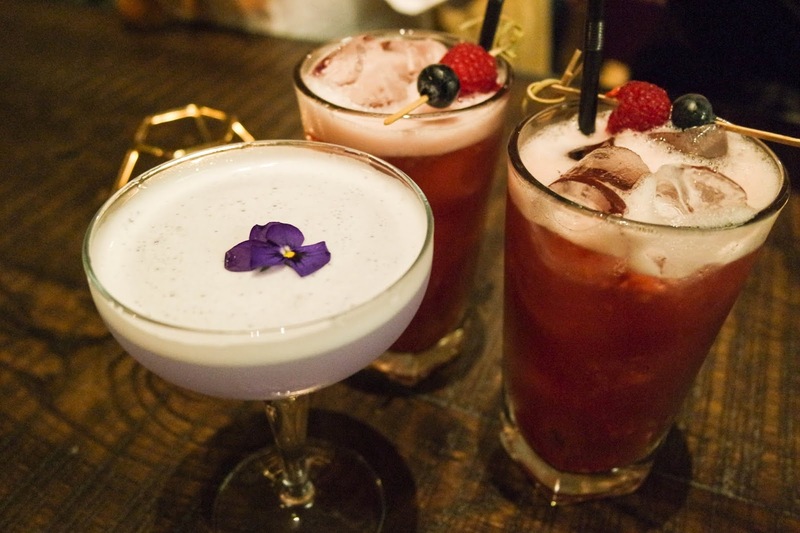 A simple but flavoursome cocktail that is perfect for fixing festive tipples at home and the perfect end to the evening. 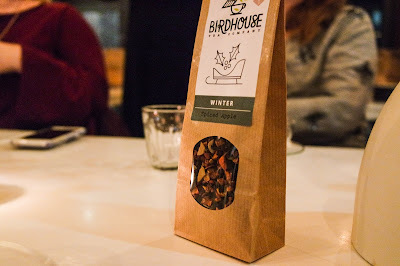 After our gin we headed to the shop attached to Birdhouse Tea Bar & Kitchen to stock up on our favourites from the evening. I treated myself to 'Pine Forest' and although I wanted 'Granny's Trifle' they had run out by the time I had worked my way round! 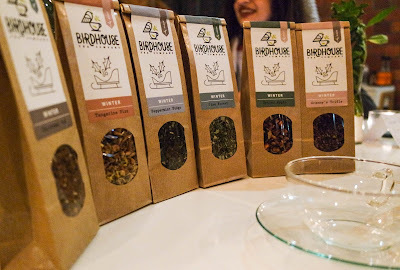 What I love about Birdhouse Tea Company is the thought, care and story behind every tea and blend. 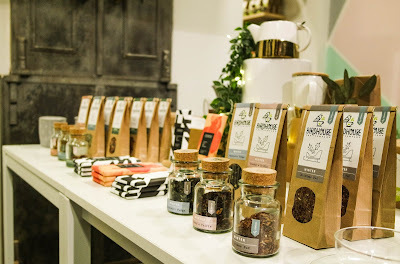 Rebecca English and her mum Julie started the company together and have gone from strength to strength ever since as they spread the amazing abilities and properties of tea. They opened their Nether Edge store in leafy Sheffield in 2014 and as their customer base grew alongside their tea education classes they saw a gap in the market for a tea bar and in 2017 their handwork and determination made it happen. Birdhouse Tea Bar & Kitchen is a haven, tucked away in a beautiful courtyard for a moment of peace in busy central Sheffield. From incredible tea creations, alcoholic concoctions and an incredible menu from breakfast to dinner Birdhouse have got something for everyone. 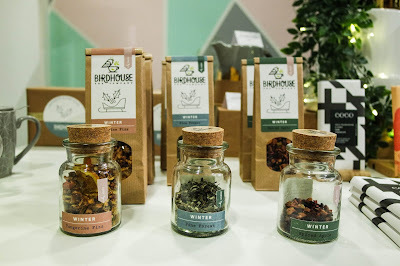 You can purchase Birdhouse Tea Company's winter range from their Tea Bar, Shop or online. My favourite from last year was 100% pistachio truffle but I think 'Pine Forest' may have taken its place. Have you tried the winter range yet? 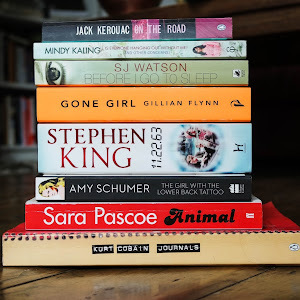 What is your favourite? 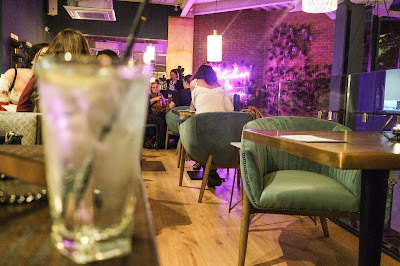 Last month myself and a few friends were invited to the launch of the latest bar to come to Sheffield, Pitcher & Piano. 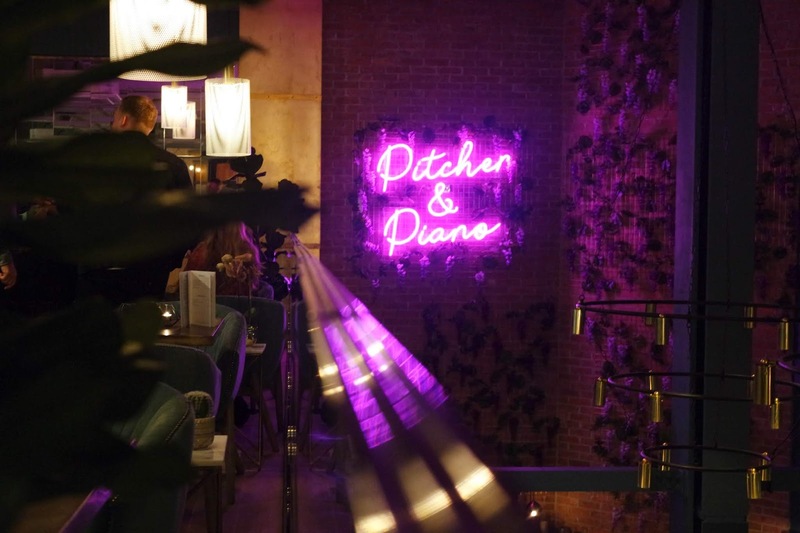 Alongside City Hall, Pitcher & Piano is the perfect edition to Sheffield City Centre bar life. 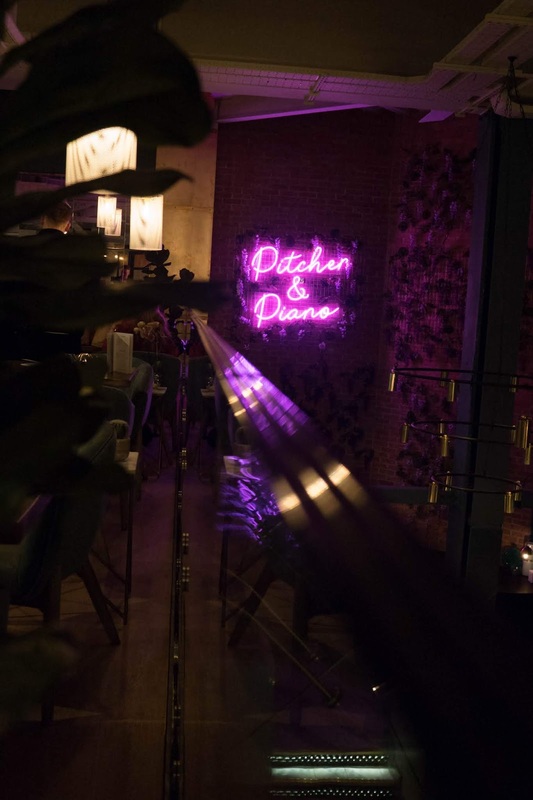 We were welcomed into the beautiful venue with a glass of champers and a quick tour of the bottom floor of Pitcher & Piano lit up by the beautiful pink neon above and botanical decorations. We kicked things off with 'The Maverick' recommended by the incredible bar staff featuring the perfect Lavender gin by Masons and a butterfly pea flower tea. I love floral flavours so as an opening cocktail I was sold on Pitcher & Piano. Next up, as we went to order espresso martinis we were reccomended 'Midnight Express' a dessert worthy version of an espresso martini featuring salted caramel Kahlua topped with popcorn foam and a side of popcorn. 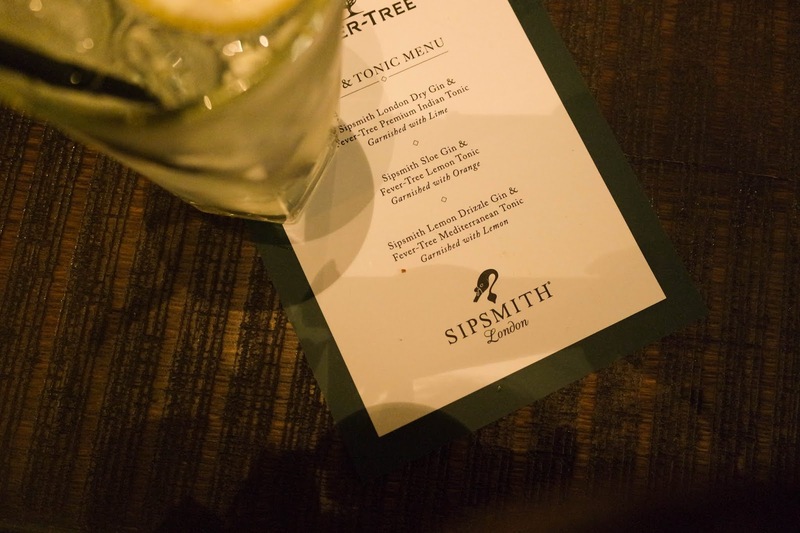 On the second floor of Pitcher & Piano alongside their normal bar was a Seedlip Bar, a non-alcoholic spirit and a Sipsmith Gin pop up. So of course we couldn't resist their famous Lemon Drizzle Gin paired with Fever Tree Mediterranean Tonic. As if we had a refreshing palate cleanser in between cocktails. 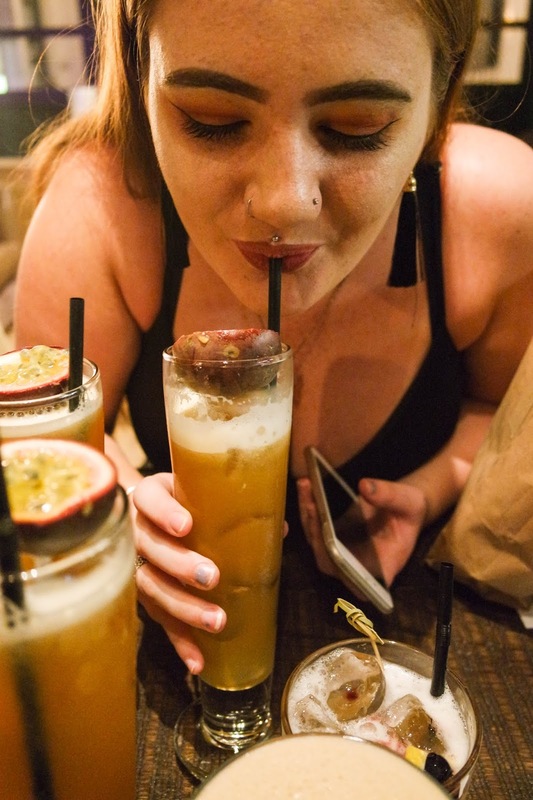 Yes, we basically missed out on food. 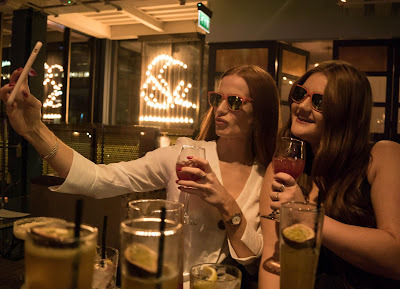 Although we did sample the best brownies I have ever put in my mouth so I can recommend those! I am definitely thinking I need another visit back for food after we enjoyed the cocktails, service and atmosphere so much. 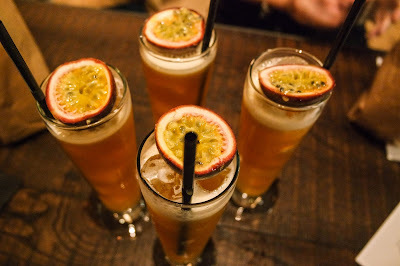 Next up we tried 'Tropic Thunder' using Kracken Black Spiced rum, and passion fruit puree for a long sweet drink. Our final drink was the perfect end to the evening. 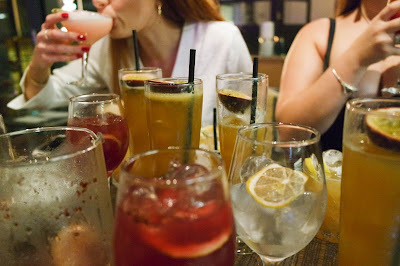 We had a warming pitcher of 'Winter Sangria' with a Christmassy blend of cinnamon, merlot, pear liqueur, port & gin. 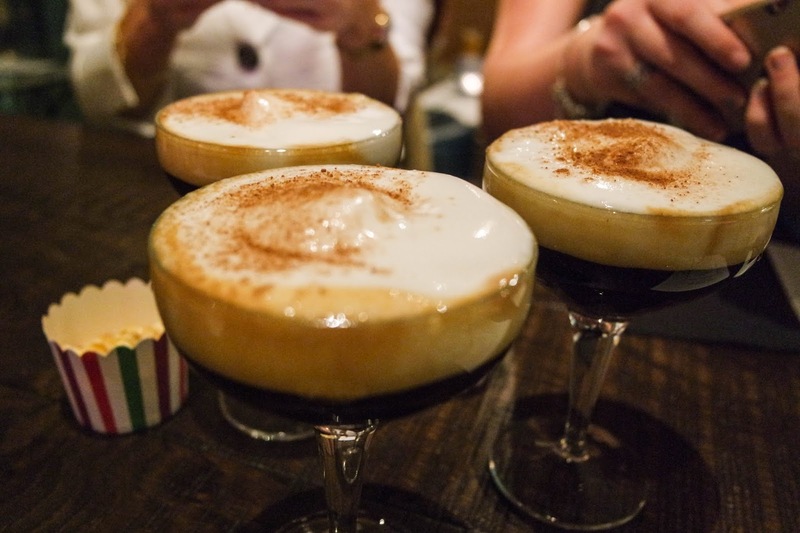 It definitely gave us booze jacket before we headed back out into the cold after an incredible evening. I cannot wait to go back to Sheffield's Pitcher & Piano again, the stunning interiors and warm lighting created a great atmosphere and there was a beautiful intimate roof terrace that somehow missed out on photos. 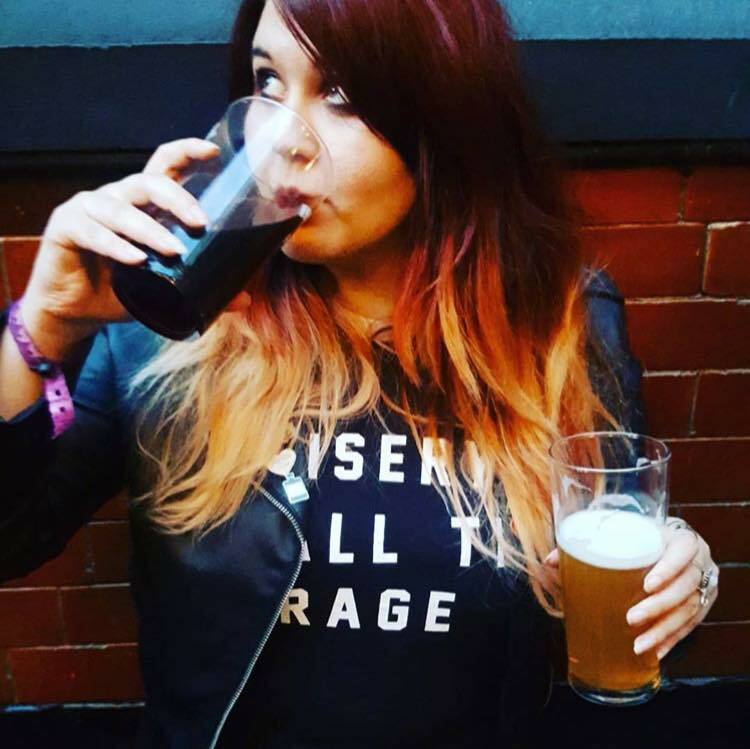 Stay tuned for more news, if there brownies were anything to go by I look forward to going for dinner.